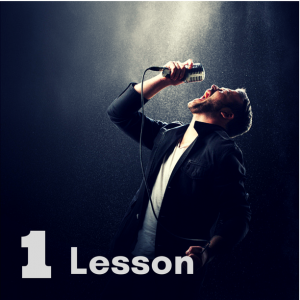 The Silver Package – We get into the two keys for effective singing – vocal technique & style – your own personal style. 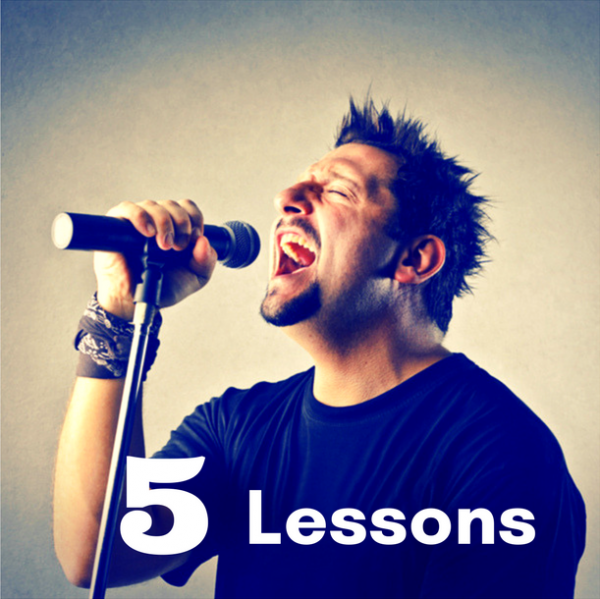 Once defined, the sky is the limit for your singing talent. 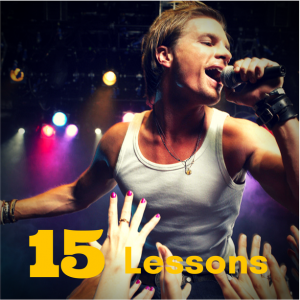 By lesson five, you’ll be singing your favorite songs using the Modern Singing Method! …forget everything you think you know about singing. 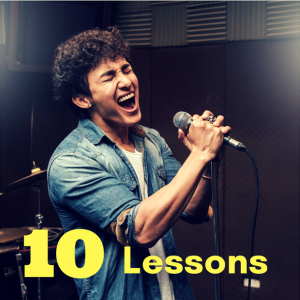 The difference between MSM and the other lessons I took before is crazy! Those other guys were amateurs. This all makes sense and my voice is growing stronger (and better) by the day.